When we say the phrase "cult workout," what comes to mind? If you live in a major city like New York or San Francisco, your answer is probably SoulCycle. The indoor cycling studio, which just opened its 66th location, is known for its 45-minute classes where riders burn up to 700 calories while spinning to base-heavy pop music in the dark. "We call it a cardio party," says Gabby Cohen SoulCycle's senior vice president of brand strategy and PR. "We dance on the bike. We ride to the beat of the music in candlelight." She tells me this by phone from her office in New York. I imagine her in a spacious Manhattan high-rise with floor-to-ceiling glass. Over the past five or six years, SoulCycle has become more than a cardio party. Extending beyond the fitness community, it has made a searing impression on the cultural consciousness at large. 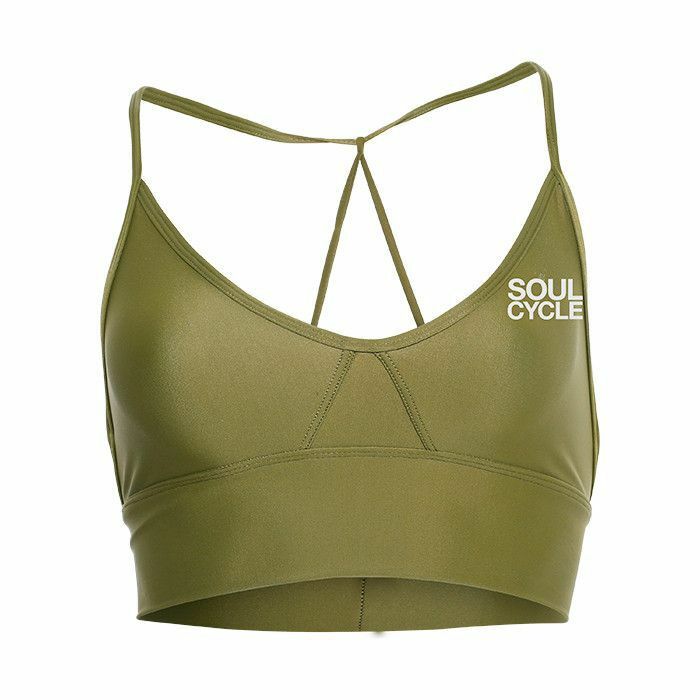 SoulCycle is responsible for toning the frames of A-listers from Lea Michele to Nicole Kidman and has made its way into the plotlines of successful TV shows like Broad City and Unbreakable Kimmy Schmidt. 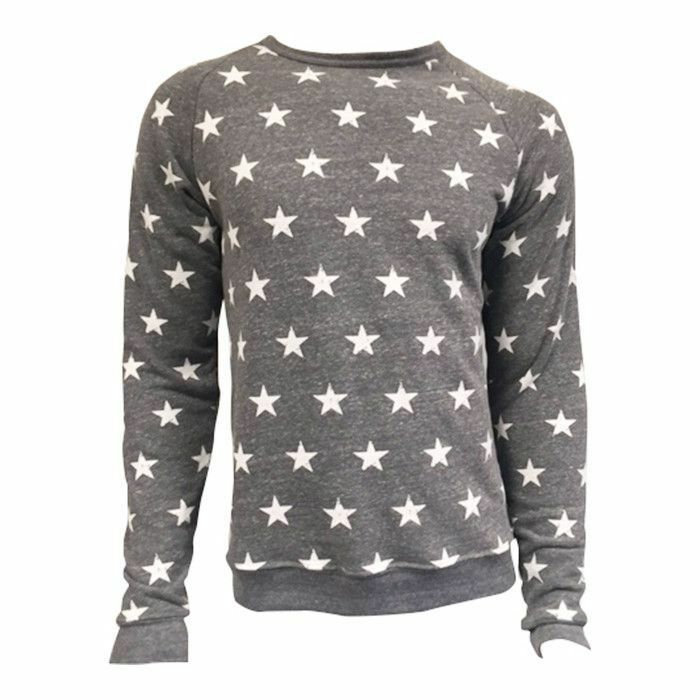 The brand's merchandise has become its own fashion trend; its spark-plugged instructors have become minor celebrities. The brand even has its own vocabulary—moving meditation is one of its buzzwords, as is mind-body. 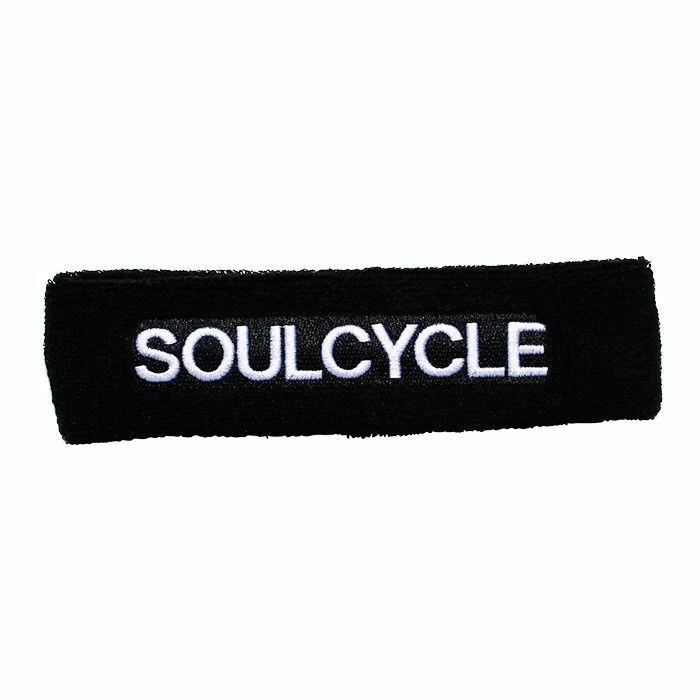 When I ask Cohen how SoulCycle feels about its "cult" status, she says, "We don't use that word. We say community." But before Nicole Kidman, the TV shows, and the exclusive terminology, SoulCycle was a single nondescript studio on West 72nd Street in Manhattan. "Our first studio was in the back lobby of an unmarked office building; there was no exterior signage," Cohen remembers. "When riders came in and actually found us, we were so excited to see them that we had to love them so hard that they'd return." SoulCycle has grown exponentially in recent years, but its success was not overnight. Its founders, Julie Rice and Elizabeth Cutler, never expected it would be. When Rice and Cutler founded the brand in 2006, neither of them had backgrounds in fitness—their work experience was in real estate and talent management, respectively. "SoulCycle was created strictly out of a need in the marketplace for a workout that didn't exist," says Cohen. It's not as if Cutler and Rice were actively looking to start a business either. When I ask Cohen if they had any sort of entrepreneurial spirit, she laughs, "No definitely not," she says. "It was totally serendipitous." In other words, SoulCycle was born out of a personal, genuine desire for working out to be enjoyable. "At the time, exercise was something that you checked off your to-do list; it was a chore," says Cohen. "Our founders wanted something that they looked forward to." They wanted fun. As it turned out, those authentic intentions would end up being one of the keys to generating the intense loyalty (and multimillion-dollar success) that SoulCycle and only a few other fitness studios have. Celebrity workout craze Barry's Bootcamp is another of these religiously followed brands. But when it comes to business, authenticity can only take you so far. Which begs the question: How does a fitness brand go from a simple exercise class to a bona fide movement? How does it convert followers to speak its language, wear its uniform, live and breath its way of life? To find the answer, we took an in-depth look at two established cult workouts, plus one aspiring brand, hellbent on cracking the secret sauce. The Dawn of "Boutique Fitness"
If the phrase "cult workout" doesn't trigger images of candlelit cyclers, perhaps it makes you think of Barry's Bootcamp. With 24 locations across three different countries and a striking roster of celebrity clients (Kim Kardashian West, Jessica Biel, Katie Holmes), Barry's Bootcamp has become the fitness junkie's choice for getting in serious shape fast. Eight years before and 3000 miles away from where Rice and Cutler founded SoulCycle, Barry Jay was working as a trainer in Los Angeles, unsatisfied by the time-consuming workout options available at traditional gyms. "Yes, there is actually a Barry," the brand's CEO, Joey Gonzalez, confirms. "He's now in his 50s." Gonzalez attests that Barry’s Bootcamp was "really the first boutique fitness studio, technically speaking." In 1998, the only other things out there were big box gyms, he says. While Rice and Cutler conceived SoulCycle out of a need to "bring joy to fitness," Barry's Bootcamp was founded on a demand by Angelenos to shape their bodies quickly and effectively. "Barry was teaching at a gym and feeling really frustrated that his clients would have to, for example, do a Spin class and then lift weights with him, and it was taking people an hour and a half or more to get their full workouts in," says Gonzalez. At the time, the only workouts that existed in class form were one-dimensional (think step aerobics and "Cardio Slide"). There was no such thing as an hour-long class that combined interval cardiovascular exercise and strength training, which is exactly what Barry's Bootcamp has done for 18 years. "Barry just wanted to eliminate the need to go to the gym," says Gonzalez. "That's what he was trying to do, to fit your workout into an hour." But like Rice and Cutler, Barry had no plans to start his own company. "Barry's thing has never been business," says Gonzalez. "He's all heart, and he's super creative. He's also a songwriter and a screenwriter. It's almost like dealing with an artist." "What helped us really grow is having this experiential factor, so that when you go to Barry’s, it’s different from anywhere else." In the beginning, Barry worked with his gym clients to test out what is now his signature mashup of lifting and cardio. The clients saw quick results, and not long after, Barry teamed up with his business partners John and Rachel Mumford to found the brand and open its first studio in West Hollywood. For the first several years, the cult of Barry's remained small. "For a long time I think my partners thought that L.A. was probably the only place where people would do this workout," says Gonzalez. In the late '90s and early aughts, they weren't convinced that other cities would take to the workout or the brand itself. "You know Barry's brand has a very specific voice: super cheeky," says Gonzalez. 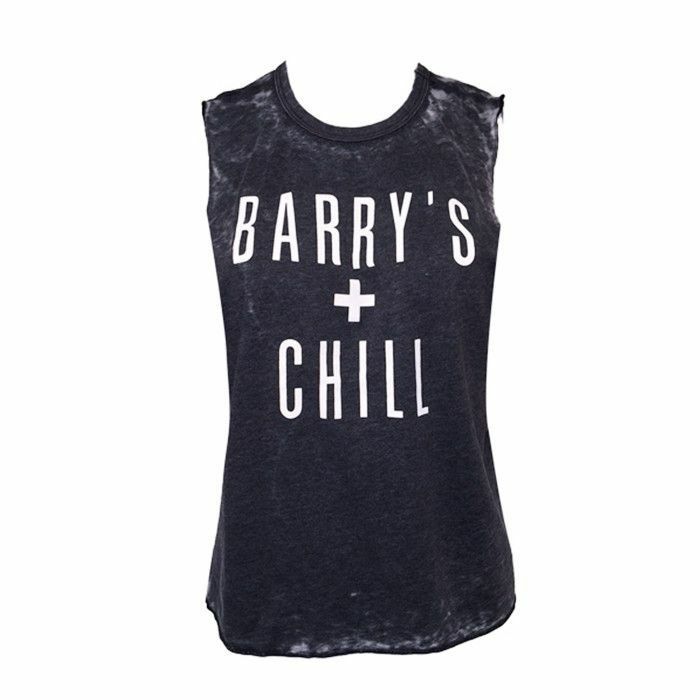 It juxtaposes a seemingly intimidating workout with humor and sass, which Barry's followers love now but seemed potentially too niche back then. It wasn't until year five or six when Gonzalez stepped in as CEO and convinced his partners that the brand's uniqueness could translate elsewhere. He was right—by 2011, Barry's had expanded to New York City, Europe, and several other U.S. cities. "That's when we really felt like we'd hit our stride," she Gonzalez. "The excitement and enthusiasm we felt from New Yorkers, from everyone, was evidence that this concept could work across the world." I ask Gonzalez point blank why he thinks Barry's achieved its "cult" status, and he names three factors: the efficacy of the workout, the community, and a phenomenon that he calls "the magic." Cohen says these three ingredients are exactly what made SoulCycle so explosive too. The efficacy is vital; it's what makes people believe in it. "There are a lot of cool workouts and concepts out there that people go to, and they wear the retail and they do it, but it isn't that effective," says Gonzalez. "You'll rarely pick up any magazine saying that interval cardiovascular and strength training don't work. Most people's goals nowadays are to eliminate fat and have a really nice lean body, and this is exactly the way to get it." SoulCycle's approach is cardio only, but the brand owes much of its success to its balance of intensity and accessibility. "Everyone can ride a bike going nowhere," Cohen says. "It's low impact; it's really easy on your joints. It's the one workout you can do with your eyes closed. We have riders in their mid-80s." "We cultivate this amazing community in the sweaty halls of our studio." But the brains behind Barry's Bootcamp and SoulCycle agree that what brings a fitness brand from an exercise to a lifestyle is what happens beyond the activity itself. "That's the magic," Gonzalez says. "It's the cool red lighting, the amazing sound system, our new stretch lounge, and our fuel bar, which is an area where you go to after class to hang out and get your protein shake." At SoulCycle, it's the energizing music, the dark lighting, the limited-edition merchandise, and the pop culture–themed classes on offer. "Hamilton-themed rides have been a big hit," says Cohen. "It takes a mix of being aware of what’s happening in popular culture and listening to our riders." That relationship between the studio and the clientele (and the clientele with one another) is the true jackpot for establishing an obsessed following. It's what convinces people that they can't live without it—this sense of community that makes you feel like you're a part of something bigger than fitness. Cohen and Gonzalez agree that the right instructors are essential to this. "Back in 1998, every instructor knew your name, your dog, your daughter, everybody; it was like Cheers," says Gonzalez. "We've really tried to preserve that through the years." Cohen agrees, adding, "We always say that we're not in the business of fitness; we're a hospitality company. We cultivate this amazing community in the sweaty halls of our studio." In other words, SoulCycle and Barry's have been successful in finding instructors that eat, sleep, and breath the brand. The contagiousness of that has been the key to achieving cult status. What's the Next Cult Workout? When SoulCycle and Barry's Bootcamp came into existence, boutique fitness wasn't on the public radar. But now that they've taken the industry by storm, a new generation of entrepreneurs is looking to re-create their success. One of these up-and-comers is LIT Method, a new fitness brand with one studio location in Los Angeles. LIT Method focuses on high-intensity, low-impact training. If SoulCycle is the cult of cycling, LIT Method aspires to be the cult of rowing. Their technique involves a unique machine that uses real water as resistance to give you a full-body workout without the risk of injury. The brand's founders are former trainers, Taylor Gainor and Justin Norris. The two just got engaged, and with their toned, tanned frames and beaming faces, they are the very picture of a perfect fit couple. But they're not just the faces of the brand. Since they started working together on LIT Method, Norris and Gainor have become veritable scholars in the market of cult workouts. Unlike the founders of SoulCycle and Barry's, they had the specific ambition of starting their own fitness venture from the beginning, and they diligently studied the successes and failures of other studios to formulate a no-fail brand of their own. "We've taken pretty much every single studio out there," Norris tells me in a phone chat, Gainor sitting on the line with him. (It's been three years since they started LIT Method, and the couple hasn't spent more than an hour apart since—somehow, they still seem truly happy). "We wanted to create a safe and effective workout that isn't like all these other knockoff facilities that are copying somebody," he continues. "We wanted to be innovative; we wanted to be creative." Gainor and Norris have designed their brand with the utmost precision, from the workout itself (which, like Barry's, combines cardio and strength training) to the vibe, which they are eager to describe as "trendy, sassy, and high-energy." The couple regards SoulCycle as their biggest brand inspiration. If you take one of their classes, this will become clear. A dark atmosphere, flashing lights, and spirited instructors evoke the same fun and intensity of SoulCycle. But it's SoulCycle's community the duo values most. "They keep their team so tight," Gainor admires. "That's a model we try to follow." Through their observations, Gainor and Norris know that building the right staff is the essential to this. "To this day that is the hardest thing to do," Norris tells me. "To find quality, good people who want to come work for us because they truly believe in what we’re doing … it's been hard." "I know there's a negative connotation to the word cult, but we see it in a very positive way." The LIT Method team is optimistic, though. After all, they're doing everything right. They're putting muscle into their punchy social media image. (Fun fact: Barry's Bootcamp owes all of their marketing success to social media—they didn't even have a proper marketing department until two months ago.) Little by little, they're putting their LIT Method "family" together; they're partnering with brands that make sense for them. They're even on their way to inventing their own language. While SoulCycle won't even acknowledge the word cult—and Barry's does its best not to think too much about it— when I ask Gainor and Norris how they feel about the word, they say, "We love it." "They call us the Bolt Cult on Instagram because our logo is a lightning bolt," says Gainor. "I know there's a negative connotation to the word cult, but we see it in a very positive way." "Yeah, we actually just got our Bolt Cult shirts made," Norris adds. "We designed them, and literally within 24 hours, we almost sold out of every single one." So the code to making a cult workout is crackable. But the ultimate question still remains: Why does fitness lend itself so well to a cult mentality? In truth, there's no hard answer to this. But here's my theory: When you're doing something difficult—like rehearsing for a performance, or training in a sport, or trying to get in shape—it pays to have a group of like-minded people challenging and encouraging you along the way. Maybe they're a little kooky at times; to an outsider they might even look crazy. But the intentions are pure: to feel connected to something bigger. Though coming out of it with a six-pack doesn't hurt either. 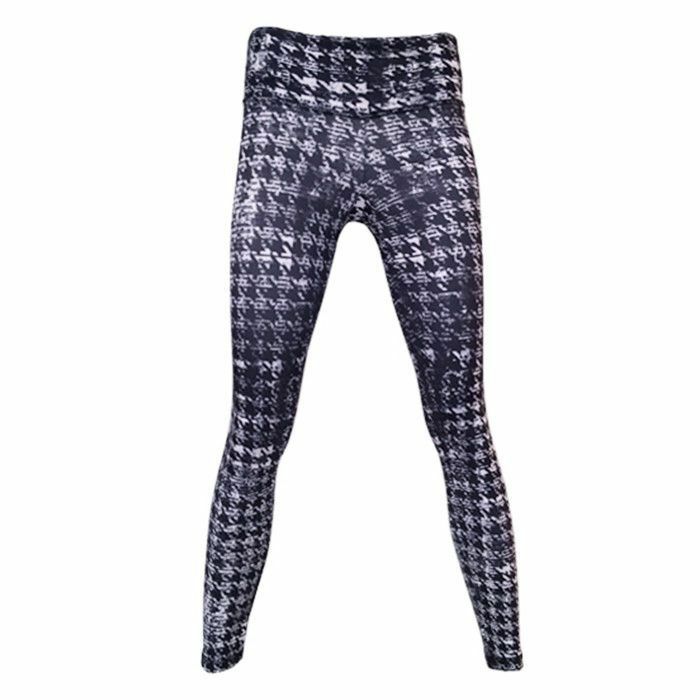 What are your thoughts on the cult workout industry? Are you a follower? Sound off in the comments below!